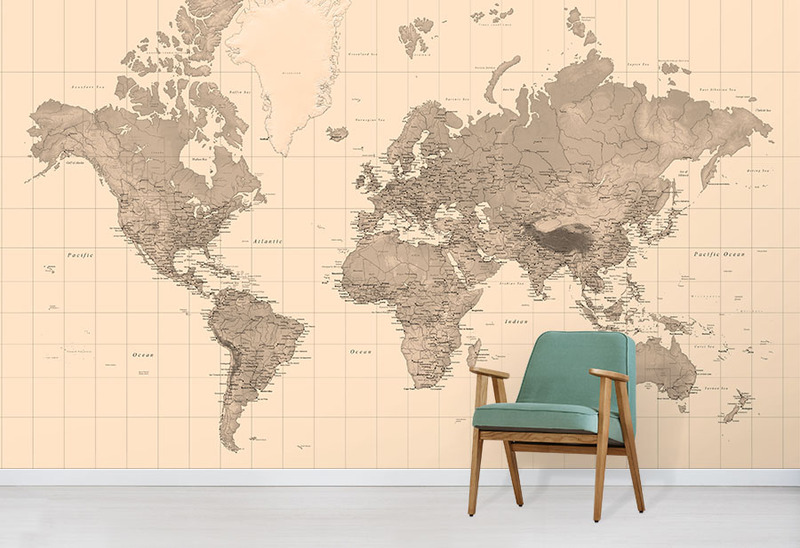 Create a vintage effect on your walls with our Sepia World Map Wallpaper mural. Calming neutral tones will add ambience to your interior design. 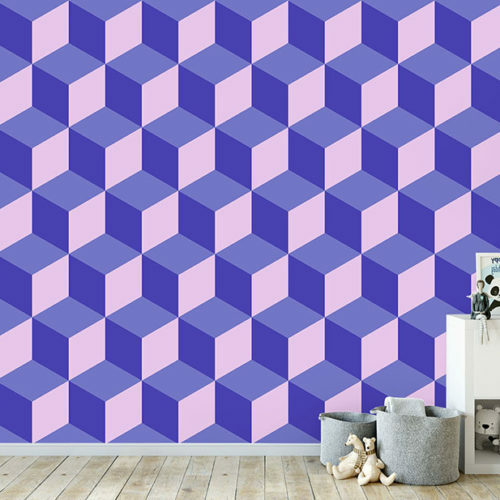 Custom printed to your wall size. 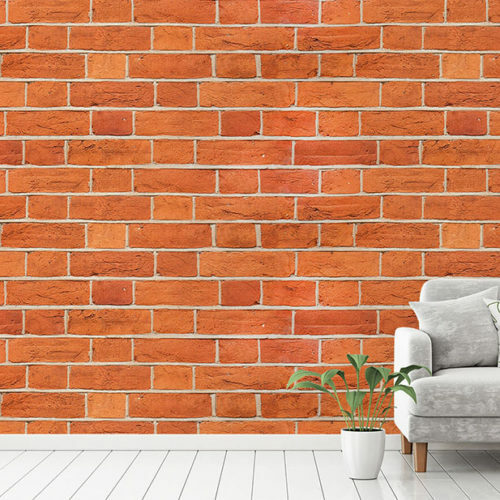 Our Sepia World Map wallpaper mural is a great option for creating a vintage effect in your home’s interior design. The neutral tones means that it is the perfect backdrop to complement your decor. 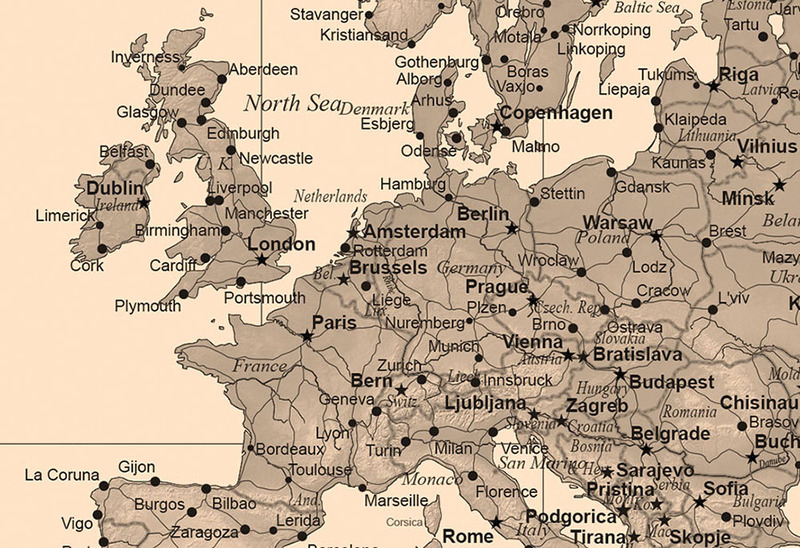 Also, the design includes clearly labelled country and city names. Therefore this wallpaper also becomes a wonderful educational tool for instance. Wanderlust is the innate desire we have inside of us to travel the world. Or at least make plans to! 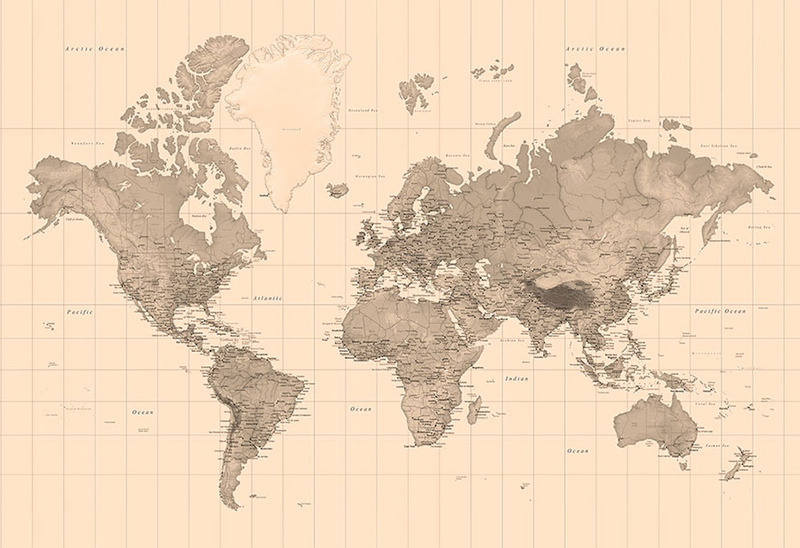 In between voyages, you can plan your next worldly adventures with our World Map Wallpaper. World Map murals make stunning feature walls in the home or office. 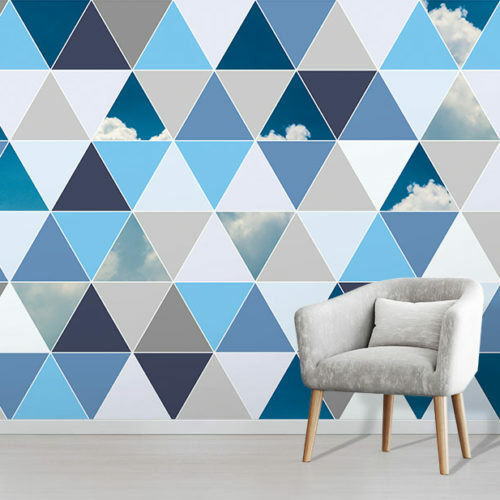 Browse our full range of World Map Wallpaper to see other colours and styles.